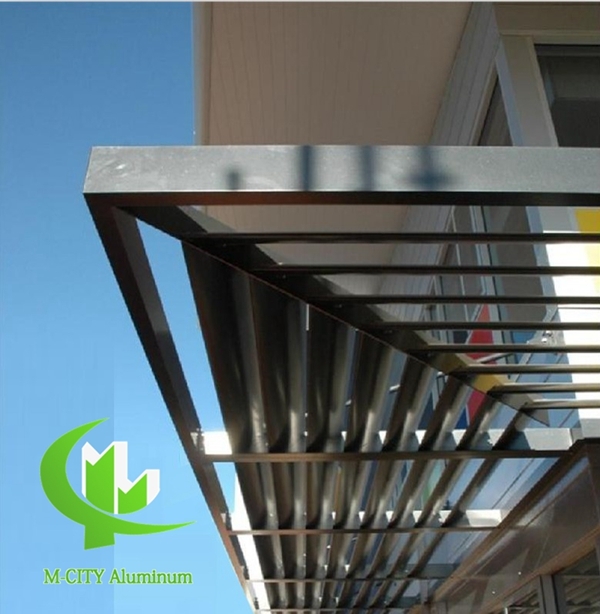 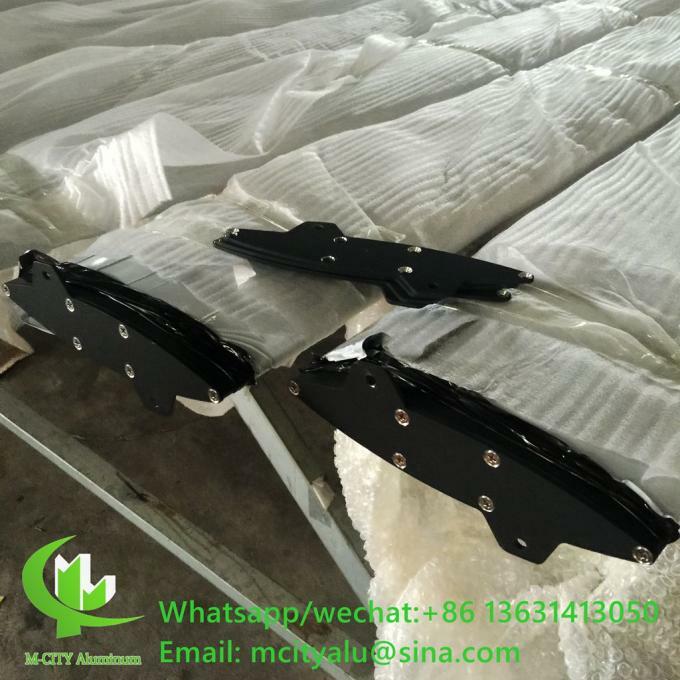 The M-CITY aerofoil (fin) louvers are based on Aluminum extrusion profile (6063-T5/T6). 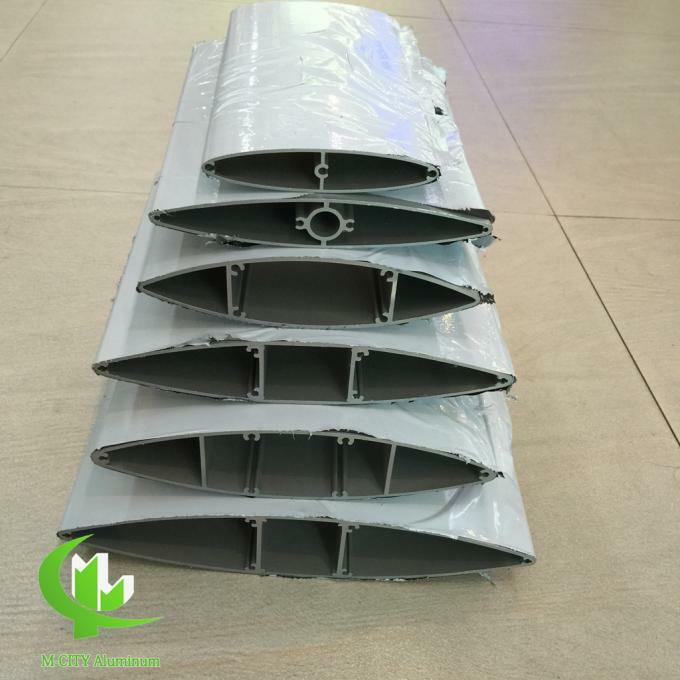 Most are ellipse shape aluminum profile. 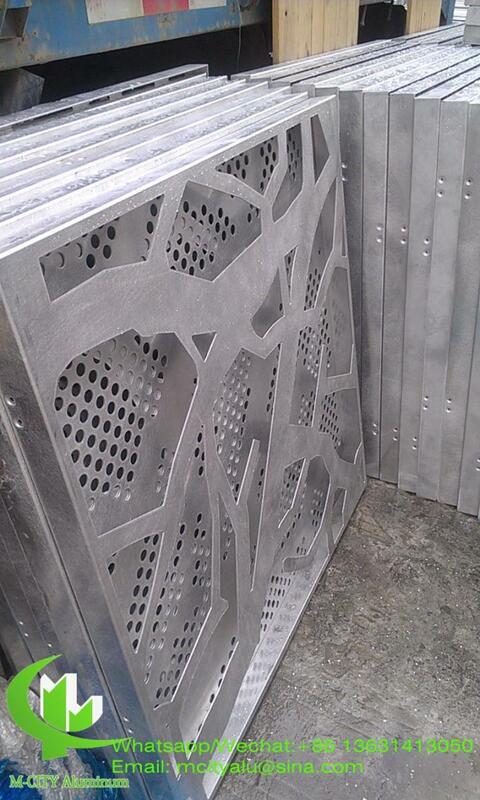 Deflect thermal gain from incident sun, integrating light control into the building envelope. 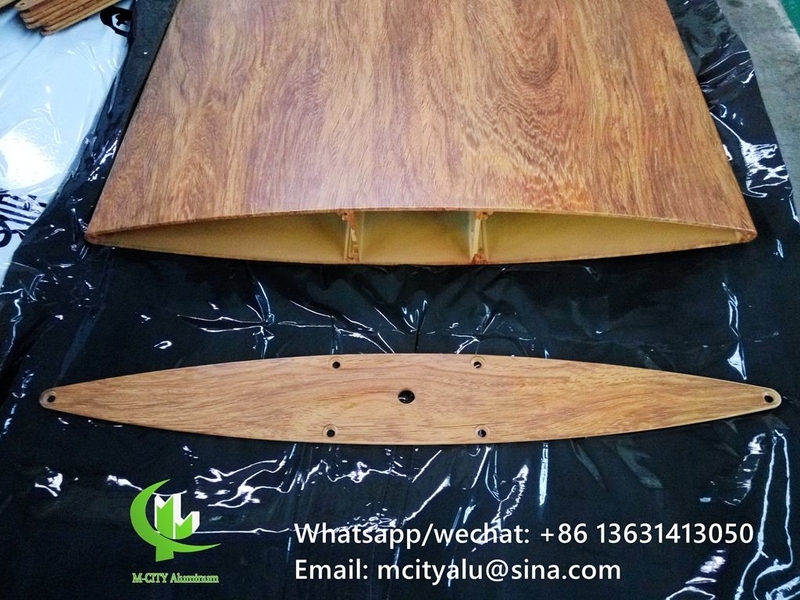 Not only they deliver outstanding functionality, but will also help architects create a distinctive look for the building surface. 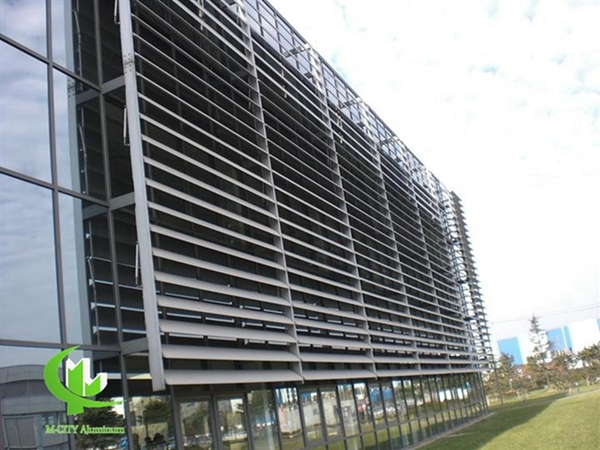 Well-designed louver configurations can be as striking as they are effective, shading the facade against low or high sun angles while making an aesthetic statement. 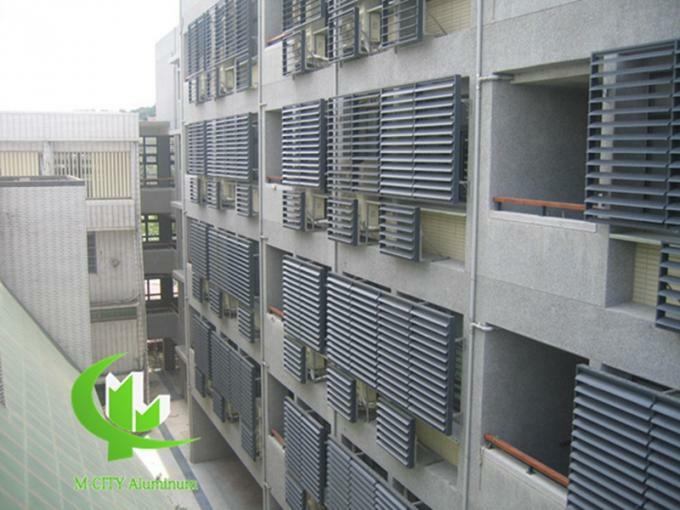 As with any system, design considerations such as louver size and composition will affect performance. 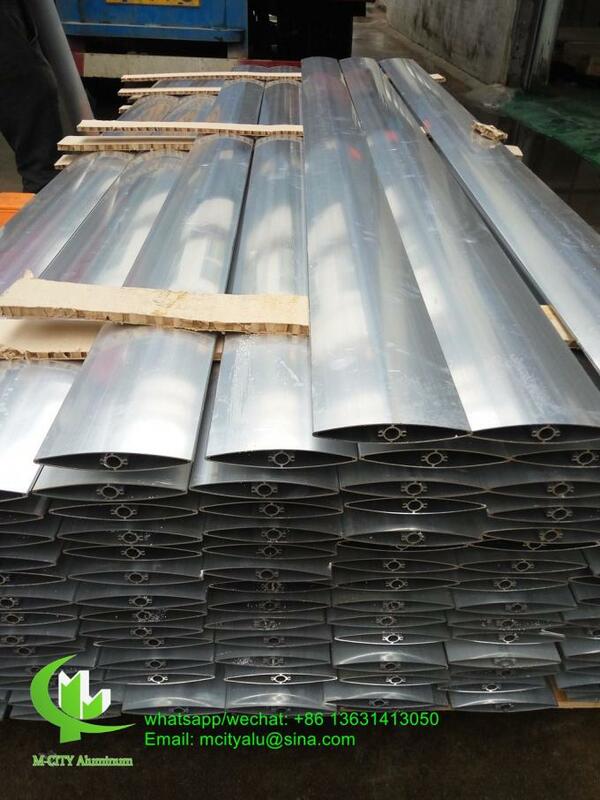 It can help you improve the energy efficiency of your projects. 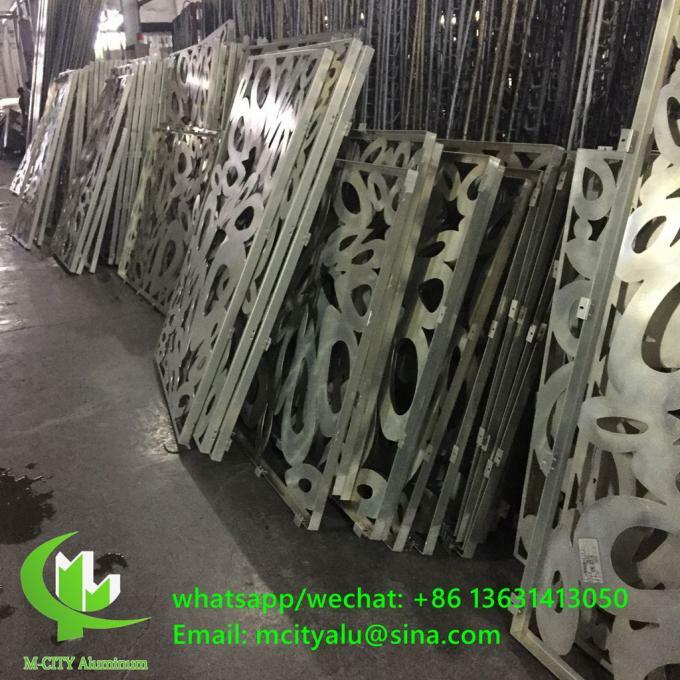 we also manufature aluminum panel, like cutting decorative panel for facade, curtain wall cladding, fence, screen, etc. 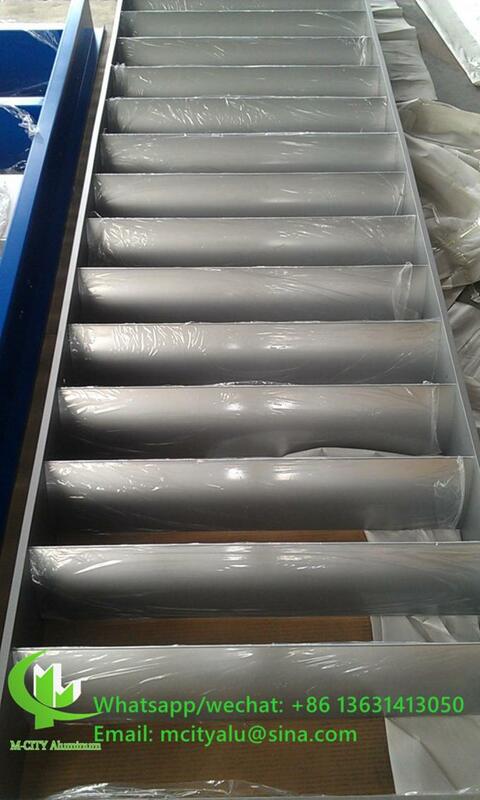 welcome to send us the drawing or inquiry, we will try our best to support your project.